Central Park Studios at Lexington Ave is located close to many interesting sites and attractions such as Central Park at just 3 blocks away, Grand Central Station at 8 minutes away, Time Square and the NYC downtown area. Public transport is at walking distance such as the Number 6 Subway line which is located on 103rd Street and Lexington Ave. 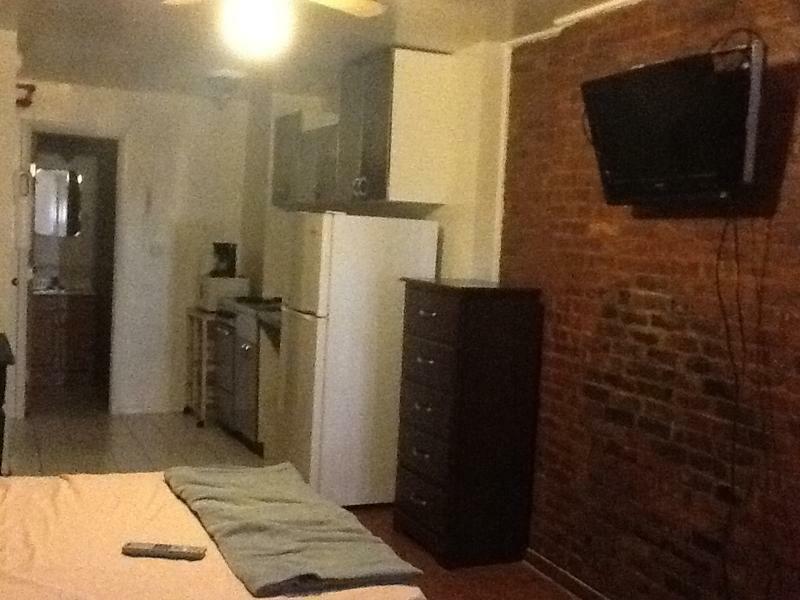 The hostel is in a great location if you are looking to explore the Big Apple. 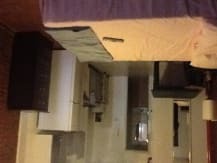 Our accommodation include private suites with full size bedroom.Private single dorms with and without kitchen. There is a No Smoking Policy in the hostel. Please arrive between the hours of 10 am to 10 pm. These are our office hours. Tax not included in Balance, you will pay on arrival. We are located at 150 East 105th Street. The #6 Subway line and bus lines are conveniently located on 103rd Street and Lexington Ave.
We are just 8 minutes away from Grand Central Station and Time Square, and the NYC downtown area.